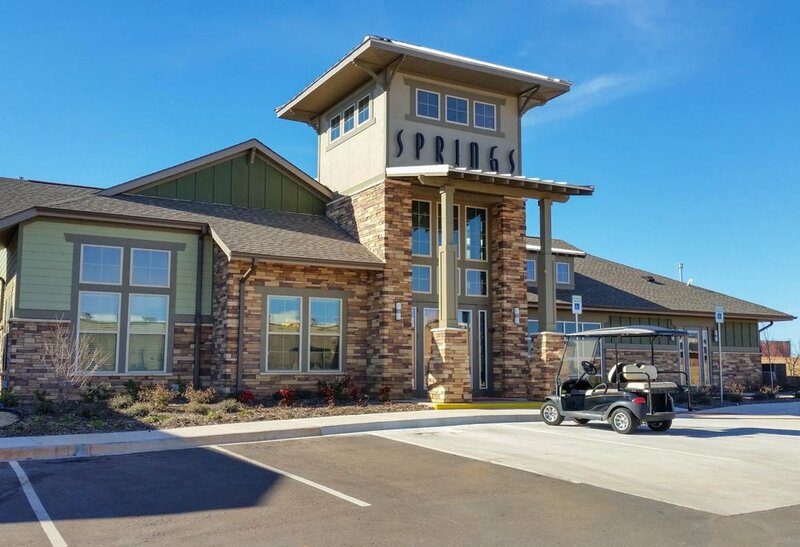 Springs at Memorial Apartments is a beautiful apartment community located just off Memorial and MacArthur in Northwest Oklahoma City. 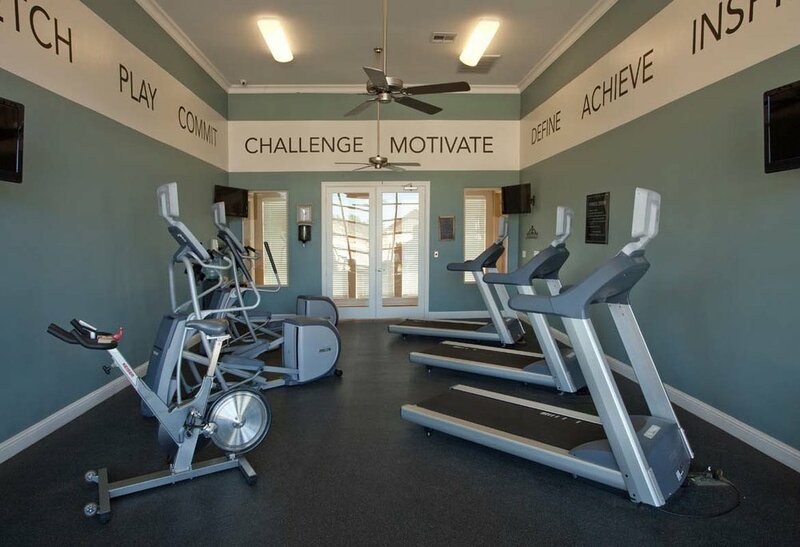 Community and apartment amenities make these luxury apartments a great place to call home. The apartments have elegant finishes, wood-vinyl flooring in the kitchen, living room and bathrooms, black appliances, washers and dryers, curved shower rods and 2" faux wood blinds and walk-in closets. Every home has a ground-level, private entry and many have private balconies or patios. Attached and detached garages are available. 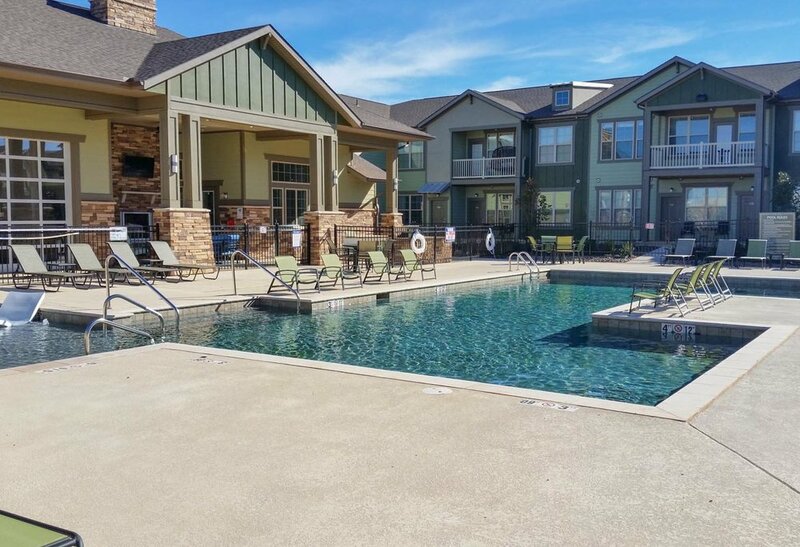 Springs at Memorial has great community amenities such as a resort-style pool, 24-hour fitness center, a leash-free dog park, pet spa area and car-care center. 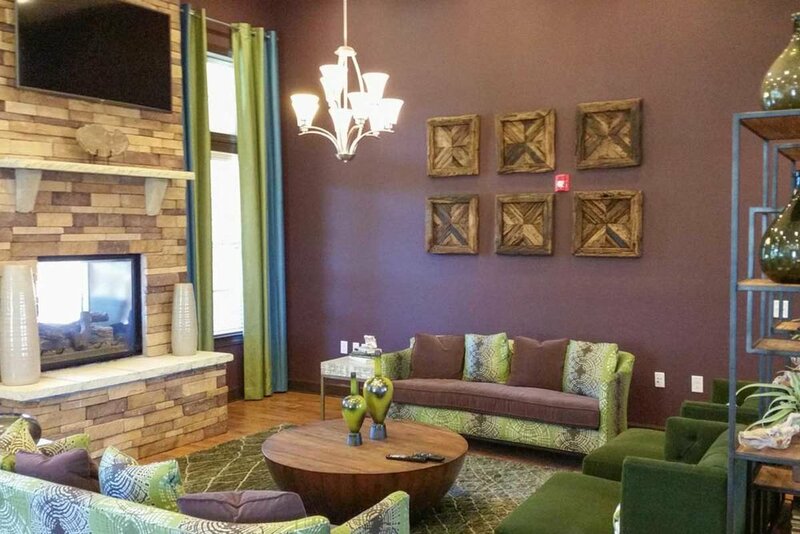 The clubhouse provides a free coffee bar and is equipped with Wi-Fi. Our team will always greet you warmly, accept packages and plan great community events so you can get to know your new neighbors. We look forward to welcoming you home!